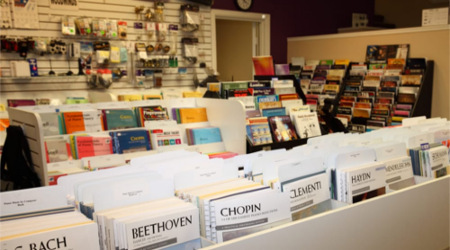 Hal Leonard is the world's largest and most innovative music print publisher. Our more than 100,000 titles are sold through music and book stores worldwide and through a vast network of online retailers. Also we choose On Demand thousands legal copy of sheets music directly printed to our computer.